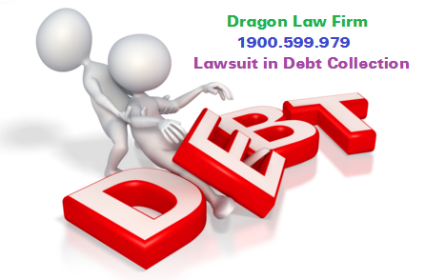 In case clients need a unit providing legal service to support in handling debt recovery dispute. 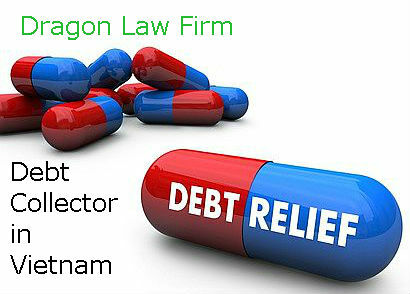 Dragon Law Firm with experienced lawyer would like to support clients with the best legal service. 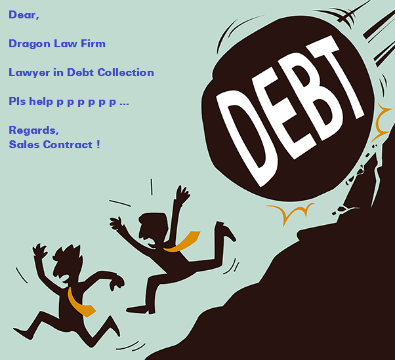 Dragon Law Firm with experienced lawyer in Hanoi would like to support clients the best legal service in debt dispute. 7. Draft the request for judgment enforcement if the plaintiff does not voluntarily pay after the Judgment/Decision of Court taking effect. 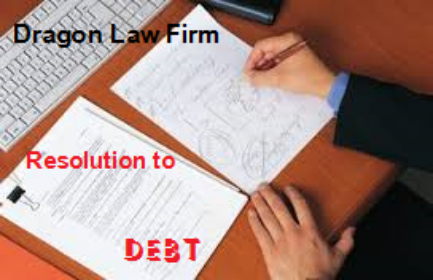 - Directly participate in conciliations, Courts as authorized representative of Clients. 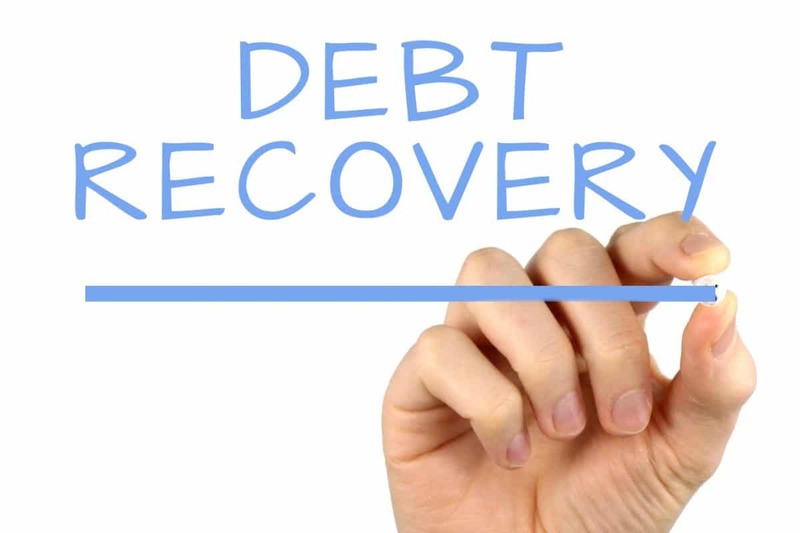 Comply with Clients’ ideas in working sessions (including conciliation and first-instance court) about this debt dispute. 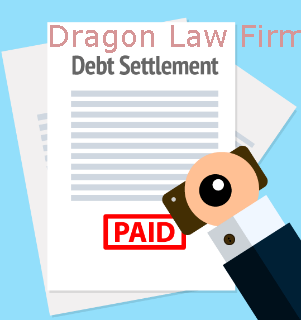 - Especially, before the representative of clients sign in the documents relating to dispute, we will notify to clients to get approval from clients. 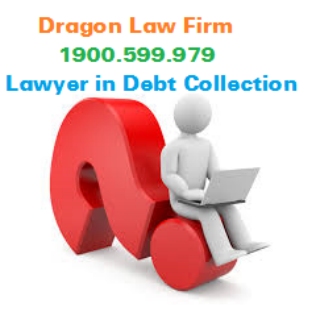 For more legal advice, please call to 1900.599.979 to be supported. 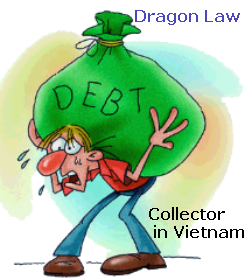 How to Collect Money of Goods When Don’t Make Contract?